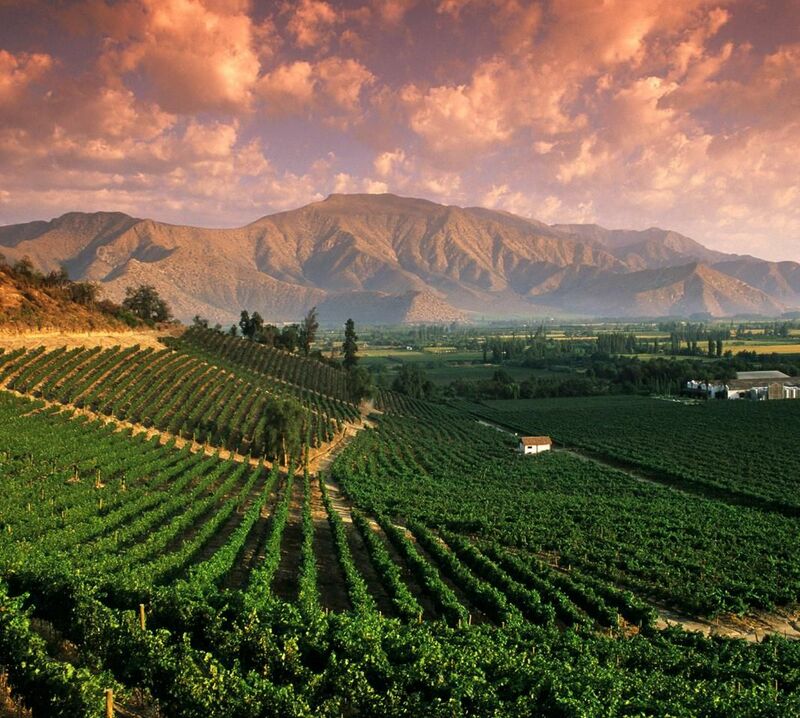 Argentina has long been one of the world’s leading producers and consumers of wine. Presently, this sprawling nation, which contains some of the world’s most diverse geography, including tropical jungle, barren desert, towering snow-capped mountains and windswept deserted islands that herald Antarctica, is the world’s fifth largest producer of wine and the planet’s third largest consumer of the fruit of the vine, placing it just behind Italy and France. As an interesting comparison, Argentina consumes more than five times the amount of wine per capita as does the United States, (10.5 gallons per capita in Argentina versus just 2.00 gallons per head in the United States). 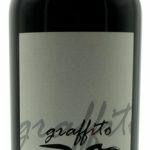 Moreover, Argentina is no longer just a source of good plentiful, everyday plonk; it is increasingly a treasure chest of world-class red and white wines. Although Argentina has cultivated the vine since the arrival of the first Spanish missionaries in the 16th century, the modern tale of wine in Argentina really begins with the Italian migration of the late 19th century. Sparked by political strife and economic stagnation in their homeland, many Italian growers and winemakers headed for Argentina. Settling in the dry rain-starved Mendoza at the base of the Andes, Italian immigrants began to sluice the snow waters from the mountains onto their vineyards, causing the desert to bloom. In less than a century, the Mendoza, a state approximately the size of Illinois, has become Argentina’s leading wine producing region, accounting for the vast majority of the nation’s wine production and more than half of all the wine made in South America. 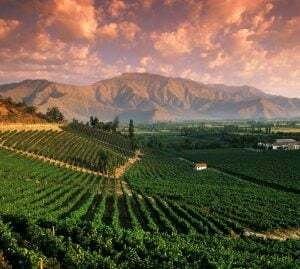 Driven by Argentina’s seemingly insatiable thirst for wine, as well as the burgeoning worldwide demand for fine wine, especially well-made reds, the “Mighty Mendoza” now comprises more than 700,000 acres of vines, and is still growing. The vast majority of wine from the arid, nearly insect-free environment of Mendoza is red, but the quality and variety of both white and red wines continues to grow exponentially. 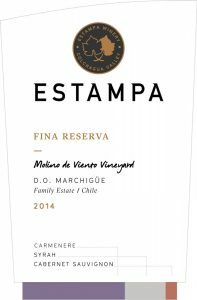 The recent attention to quality is much to the delight of savvy North American consumers, who are now gobbling up the wine wares of Argentina at an ever-increasing rate. Since the early 1980s, an infusion of domestic and international talent has helped to transform the Mendoza. 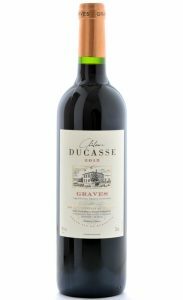 With the likes of Achaval Ferrer, the Catena family and their scions Luca and Tikal, Roberto de la Mota at Mendel, Paul Hobbs, Jacques and Francois Lurton, and small boutique producers such as Graffito, Argentina and the “Mighty Mendoza” have finally come into their own. This once sleeping giant now houses a treasure trove of fine wines, with the wonders of Malbec in the vanguard. Excellent Cabernet Sauvignon and Cabernet Franc are also being fashioned there, and in recent years Argentina has made great strides in the production of white wines, too, most notably with Chardonnay, Semillon and Torrontes. Viva Argentina!